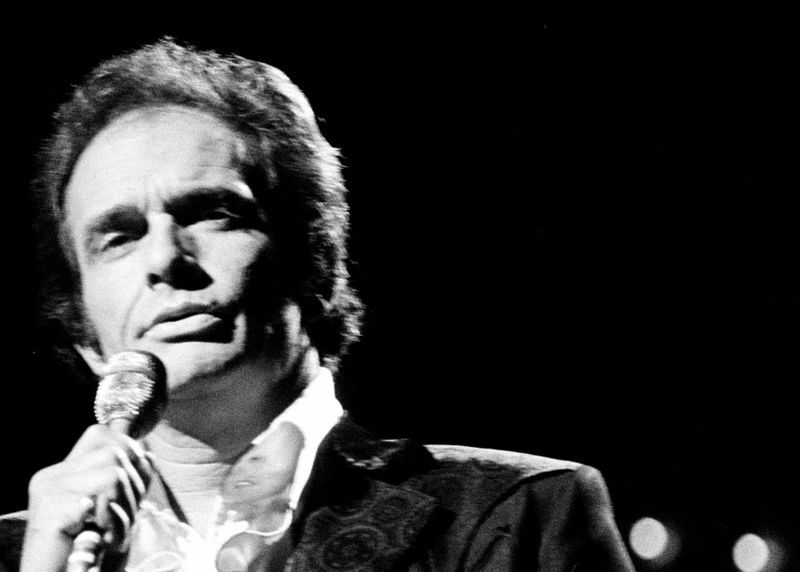 Merle Haggard, one of the finest singers (and songwriters) in American popular music history, died today, on his 79th birthday. Here are a couple good songs. Here’s a Spotify playlist of more of Haggard’s best, spanning his entire career, courtesy Stephen T. Erlewine.